Whether you are planning an intimate gathering or a grand celebration, The Golf Club at The Resort is dedicated to making it memorable. With our fine amenities and world class service, The Golf Club at The Resort sets the highest standard for all special events. The scenic setting with spectacular views, delicious food and extraordinary services will make you feel right at home and worry free. 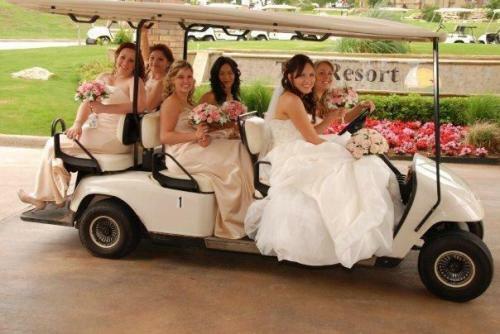 The Golf Club at The Resort welcomes you and your guest and we promise to make your special day an enjoyable and a successful experience. Email or call us today for your special event planning needs at jeremy@centurionamerican.com (817) 750-2178 ext. 106.